3D Structural Modelling gives the Detailer an accurate visual representation of the project environment that 2D detailing simply cannot match. It allows the modeller to add structural elements to any point in 3D space and the ability to connect the elements together with automated structural connections in a remarkable time frame. Tekla Structures is the most advanced building information modelling solution on the market and includes an accurate and data-rich 3D environment. 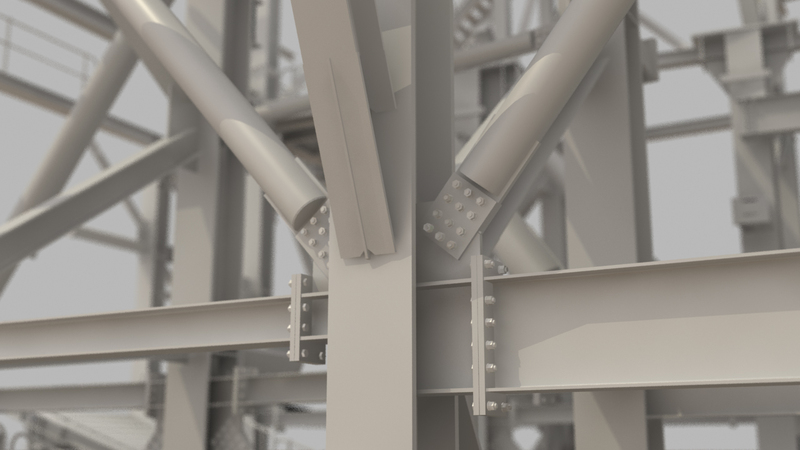 The highly detailed digital structural models generated with this software enables effective visualisation and provides us with an array of powerful project management tools. Multi User capability – Ability to have many users working on the same model. Relatively small model size and ease of model transfer to other Tekla users. Tekla has made significant investment in 3D technology including web syncronisation and CAM data exchange. 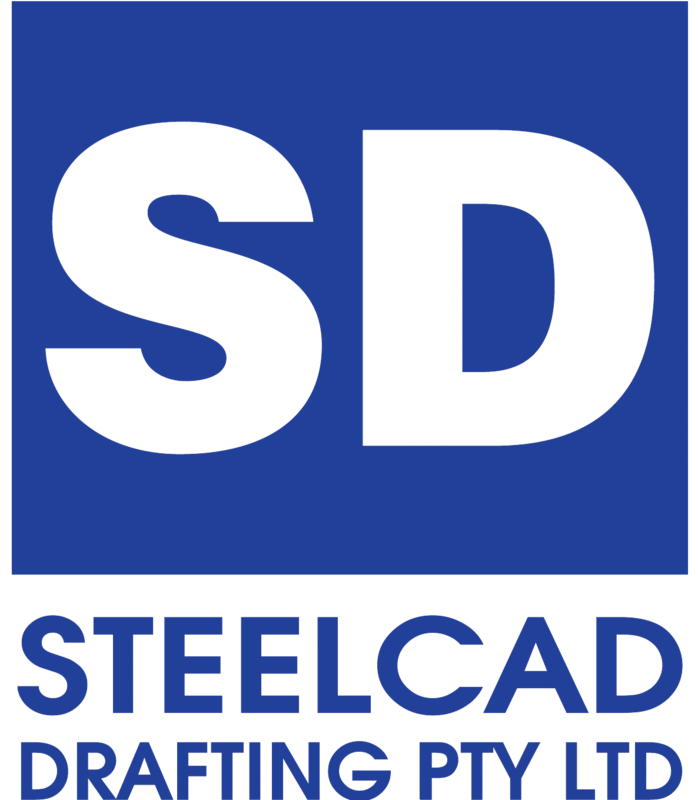 Steelcad actively promotes collaboration with design consultants and have been engaged by Design & Construct firms in particular to take full advantage of the structural 3D model developed in our drawing office. For more information on electronic collaboration, please contact us.